Why Invest in DSPRB Balanced Funds? How to Invest in DSPBR Mutual Fund Online? Investors who are new to Mutual Funds always prefer Investing in balanced funds. DSPBR’s Balanced Fund seeks to generate both long term capital appreciation and current income by investing in equity securities as well as fixed income securities. Since its inception, the AMC’s balanced fund has consistently maintained a strong long-term track record both in absolute terms and relative to its benchmark. Thus, investing in these balanced funds can ensure good profits. Investors can choose schemes from the below-listed top 3 best balanced funds by DSP BlackRock Mutual Fund. These funds have been shortlisted by undertaking some of the important parameters like NAV, AUM, past performances, average peer return, etc. Balanced funds are less volatile. They offer the best of both equity and Debt fund ensuring higher return through equity component and stability through the debt component. On the basis of allocation of assets, the returns on balanced funds are risk adjusted. By investing in small cap and mid-cap stocks, the equity gains are much higher and the associated risk factor is controlled by the debt investment. Seeks to generate long term capital appreciation and current income from a portfolio constituted of equity and equity related securities as well as fixed income securities. DSP BlackRock Equity and Bond Fund is a Hybrid - Hybrid Equity fund was launched on 27 May 99. It is a fund with Moderately High risk and has given a CAGR/Annualized return of 14.7% since its launch. Ranked 9 in Hybrid Equity category. Return for 2018 was -5.1% , 2017 was 27.6% and 2016 was 8.3% . Vikram Chopra 17 Jul 16 2.54 Yr.
Atul Bhole 1 Jun 16 2.67 Yr. The scheme is seeking to generate an attractive return, consistent with prudent risk, from a portfolio which is substantially constituted of quality debt securities. The scheme will also seek to generate capital appreciation by investing a smaller portion of its corpus in equity and equity related securities of the 100 largest corporates by market capitalisation, listed in India. DSP BlackRock Regular Savings Fund is a Hybrid - Hybrid Debt fund was launched on 11 Jun 04. It is a fund with Moderately High risk and has given a CAGR/Annualized return of 8.9% since its launch. Ranked 22 in Hybrid Debt category. Return for 2018 was -5.3% , 2017 was 11% and 2016 was 10.7% . Gopal Agrawal 20 Aug 18 0.45 Yr.
Jay Kothari 16 Mar 18 0.88 Yr. The investment objective of the Scheme is to seek capital appreciation by managing the asset allocation between specified equity mutual fund schemes and debt mutual fund schemes of DSP BlackRock Mutual Fund. 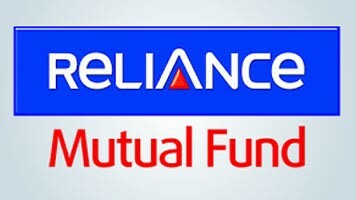 The Scheme will dynamically manage the asset allocation between the specified equity mutual funds schemes and debt mutual funds schemes of DSP BlackRock Mutual Fund based on the relative valuation of equity and debt markets. The Scheme may also invest a certain portion of its corpus in money market securities and/ or money market/liquid schemes of DSP BlackRock Mutual Fund, in order to meet liquidity requirements from time to time. 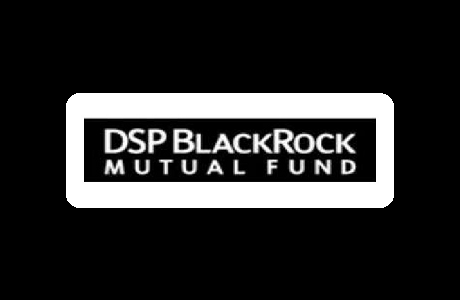 DSP BlackRock Dynamic Asset Allocation Fund is a Hybrid - Dynamic Allocation fund was launched on 6 Feb 14. 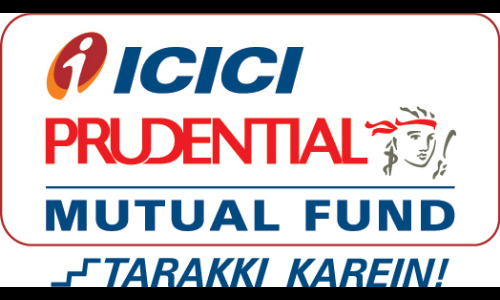 It is a fund with Moderate risk and has given a CAGR/Annualized return of 8.3% since its launch. Return for 2018 was 3.6% , 2017 was 12.5% and 2016 was 7.7% . Atul Bhole 15 Feb 18 0.96 Yr.
Saurabh Bhatia 15 Feb 18 0.96 Yr.